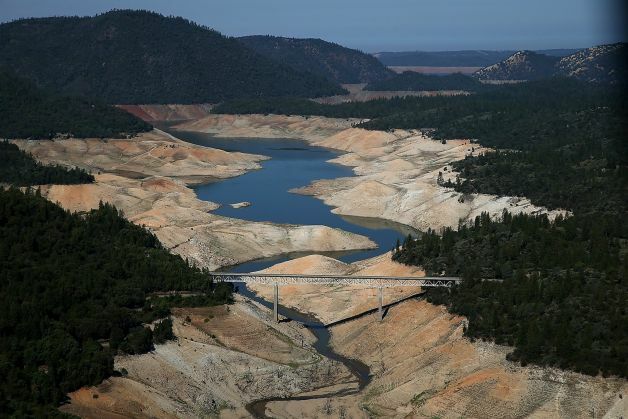 For a third year in row, California is suffering severe droughts. As a consequence, the water level of Lake Oroville has decreased towards historic lows. This also leads to a significant decrease of available hydropower and California is forced to rely more on natural gas plants, resulting in more CO2 emissions.